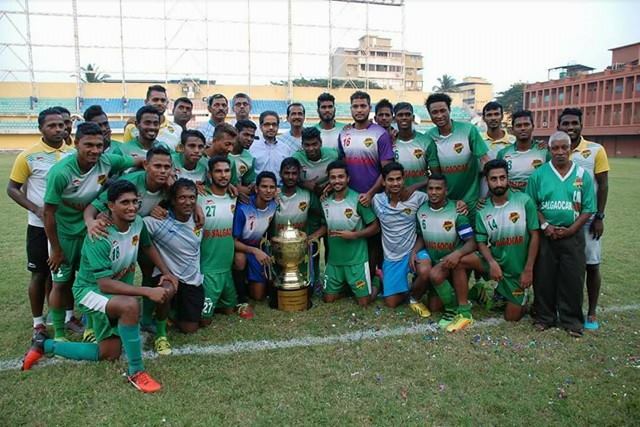 Champions of Goa finished their season with a 2-0 win over Clube Sao Miguel de Taleigao played at Tilak Maidan on 30th December. 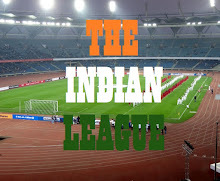 Liston Colaco and Ronaldo Oliviera got their name on the score sheet for the Green Brigade. Salgaocar FC finish their Goa Pro League 2016/17 Season with 49 points which included 15 wins, 4 draws and only a single loss coming against arch rivals, Dempo SC. They also had a 13-match unbeaten streak during the course of the League. The match was preceded by a minute of silence observed by both the teams for Tyson Silva, Salgaocar FC's U-16 player, who passed away in a tragic road accident.